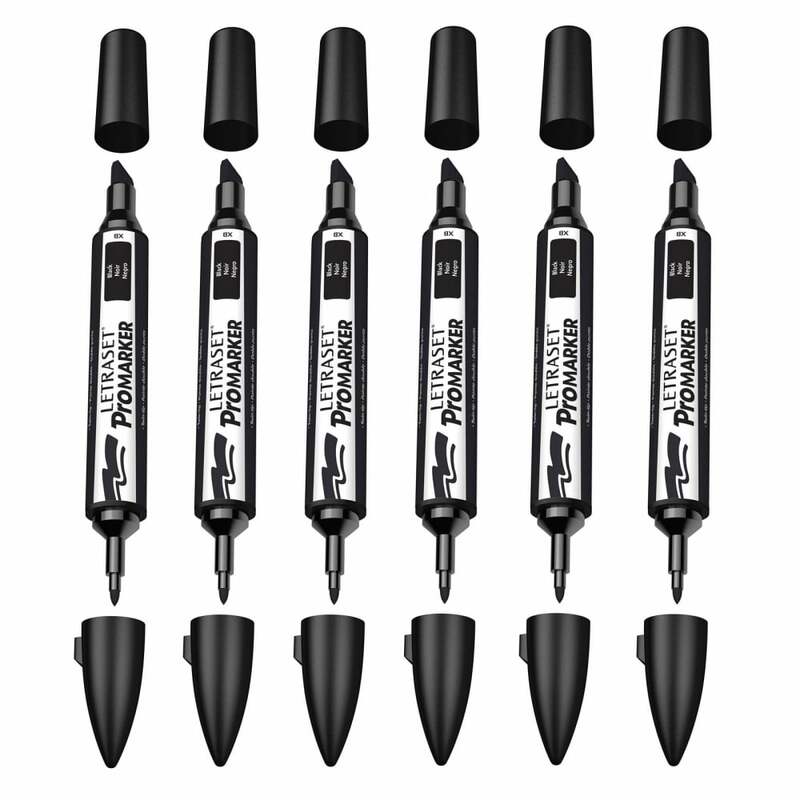 When just starting out, entry-level ProMarkers offer great value and top-performance. Each pen is double-ended, with a broad chisel nib for large area fills and a fine bullet tip for more detailed work. ProMarkers contain alcohol based inks. A bit about the brand: Letraset are the manufacturer of a great range of Art and Craft Markers. With an exceptional colour range across the board, they are great choice for all kinds of artists.